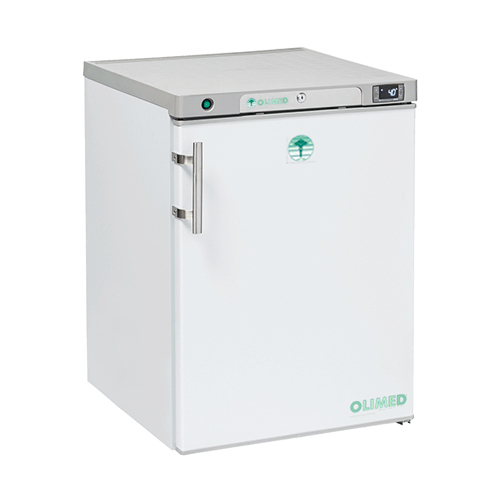 Capacity 185 liters (G) - Electronic control with Digital display with alarm HACCP and DATALOGGER, lock with key - no. 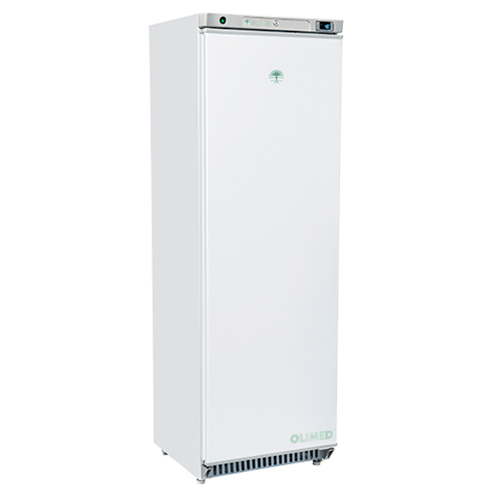 2 racks - Cooling fan and automatic defrost - Power consumption 126 W - The exterior is made of steel treated with epoxy resin scratch, which gives the line extremely professional, while the inner chamber is made of plastic monobloc easy to clean with no corners. External Dimensions (WxDxH) 593x620x832 mm - Internal Dimensions (WxDxH) mm 478x493x634.Tutti models meet CE standards - GAS R134A / R600a CFC and HCFC free.